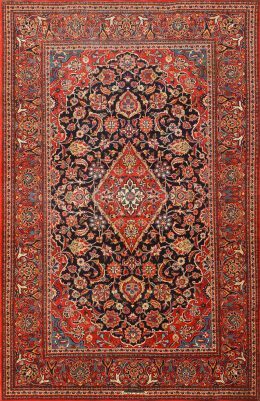 Situated on the caravan route to India in central Persia is the town of Kashan famed as one of the top-quality rug production areas. 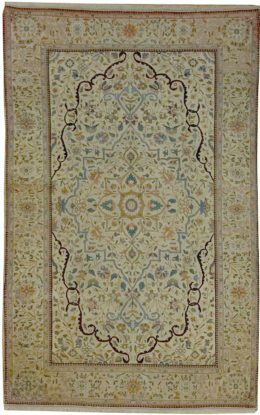 They have been producing and exporting carpets of the highest artistic craftsmanship over several centuries. The central Persian town of Kashan has had two rug lives. Some of the best classical 16th century Persian carpets such as the magnificent Ardebil Carpet in the Victoria and Albert Museum are attributed to Kashan. 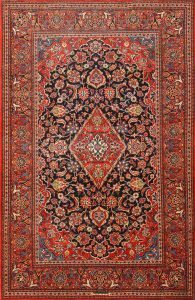 Most modern Kashan rugs are in the medallion and corners layout with red fields and blue borders. They are still finely knotted. A small production of high quality silk rugs parallels the wool rugs in style. 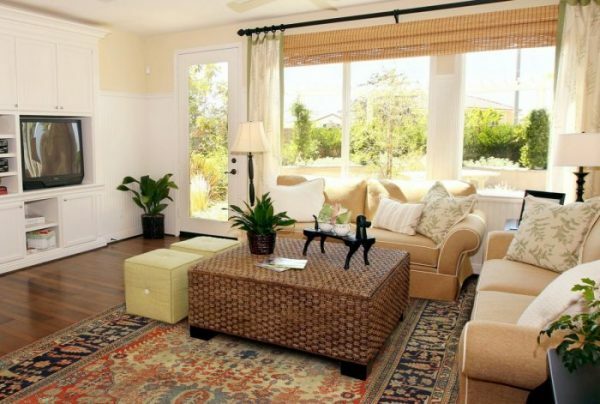 Antique Persian rugs from Kashan are highly desirable, for collectors and designers alike. 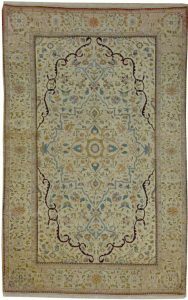 From the mid-19th to the early 20th century some of the finest quality rugs from Kashan were called Dabir and believed to be from the workshop of master weaver Dabir.